The Edison Award format has changed from last year. Please review the submission guidelines here, and upload your file in PDF format below. Submission files should be named as SCHOOLNAME.PDF. All applications will be submitted online by uploading the files here. 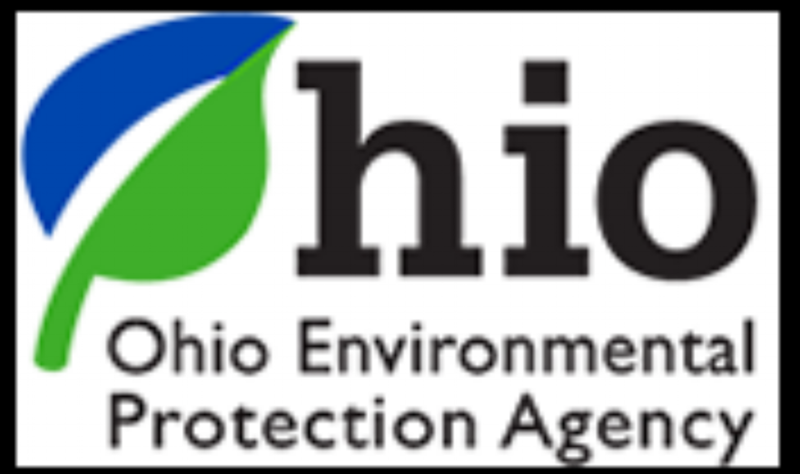 All application material is due to The Ohio Academy of Science by June 22, 2018. After submitting your application, you will have to verify your submission on the next page.